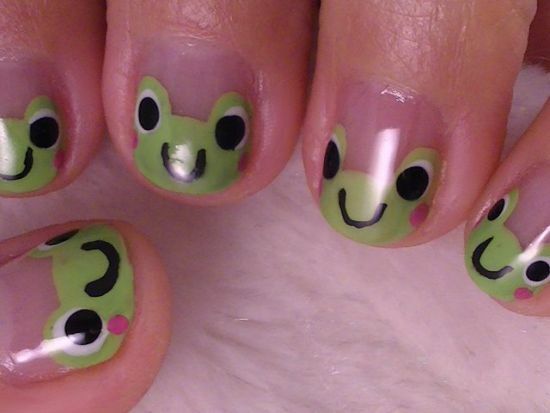 I being a woman can vouch for the fact that we love adorning our nails with cute nail designs that are not just exotic to look but are also quite easy to be done even at home. 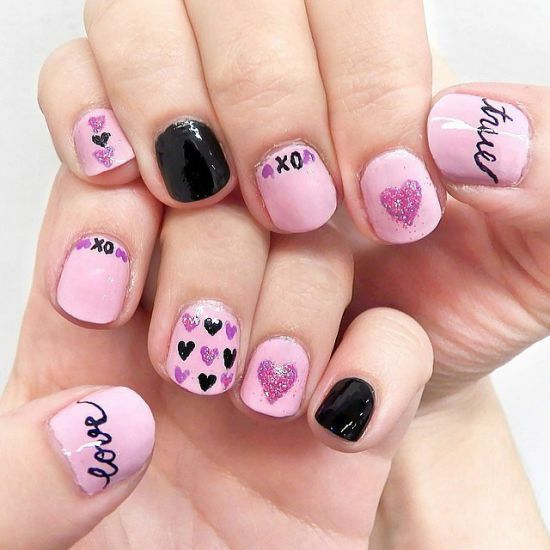 If you are a gal who needs to flaunt her style among your peers, there is no other better way than to decorate your nails with cute nail designs that are meant for beginners and can be implemented without visiting any parlor. 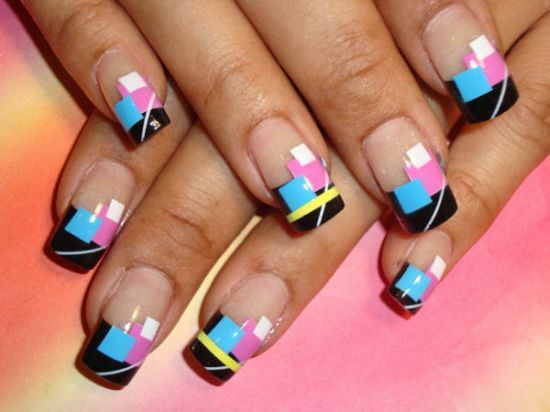 Intricate nail designs are good but what catches my attention is the growing popularity of simple nail art among young gals that is making headlines this season. 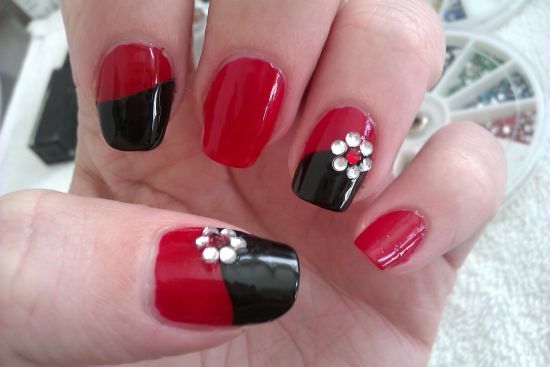 Simple is not always boring, but can do some really wonderful transformations to your personality. 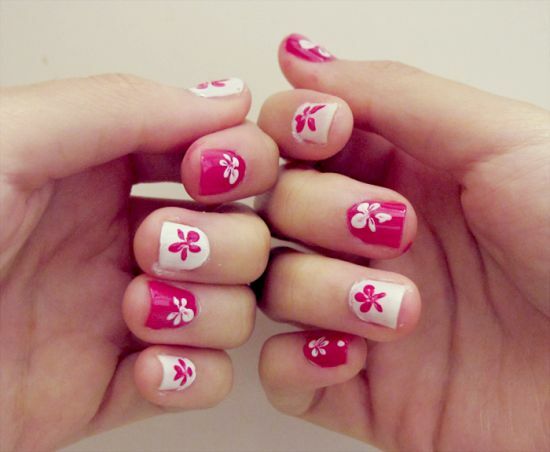 These days, it is quite common to see women with simple nail art decorated on their nails of fingers and toes. 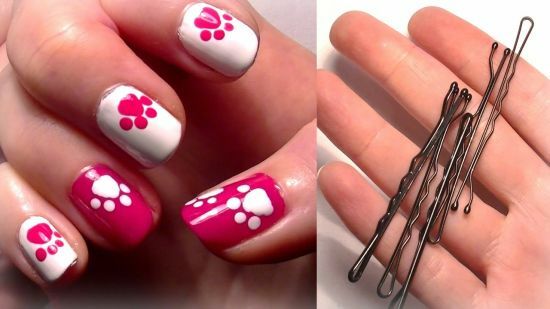 Today the post I am writing will cover the best 35 cute nail designs that are particularly meant for those girlies that are starting to adorn their nails for the first time. 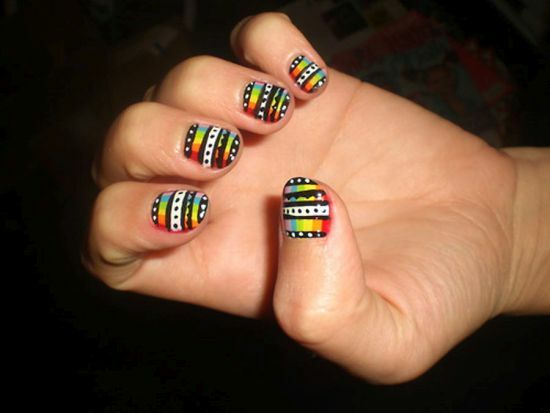 Girls that are starting fresh with nail art can add sparkle to their nails simply by painting them with vibrant colored nail polishes. 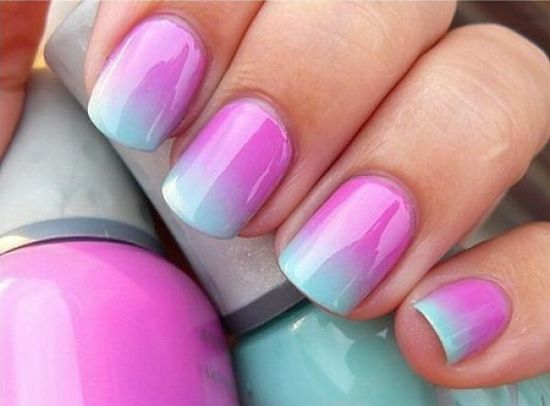 While, one can paint her nails with single polish, there are many brands available today that allow you to coat your nails with double or multilayered colors. 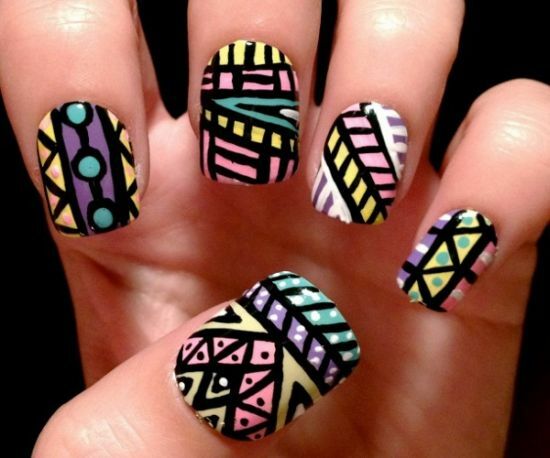 These are easy to do even for the novice wherein there isn’t any need to stick intricate nail designs or paint complicated patterns. 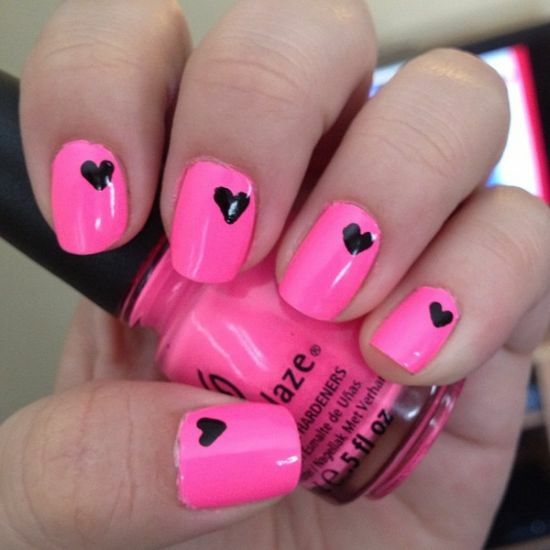 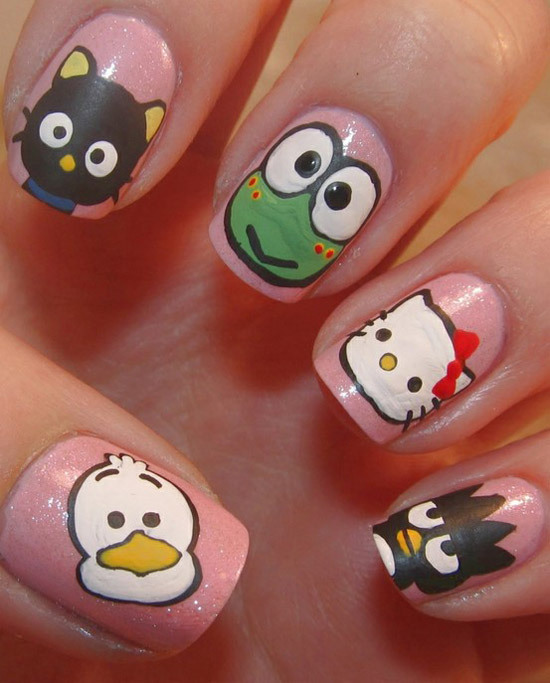 There are different ways to design your nails with cute nail art as presented in this post. 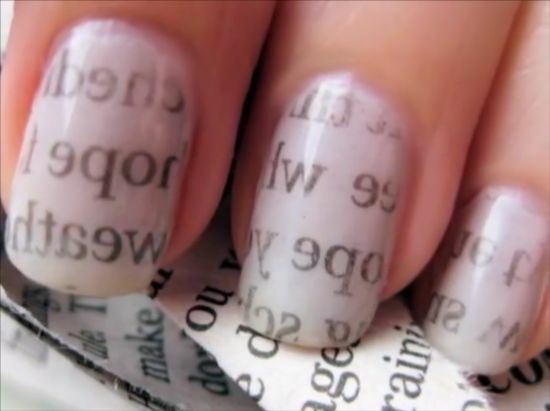 On reading further one can notice there are images of women’s nails being painted with different nail polishes on each finger. 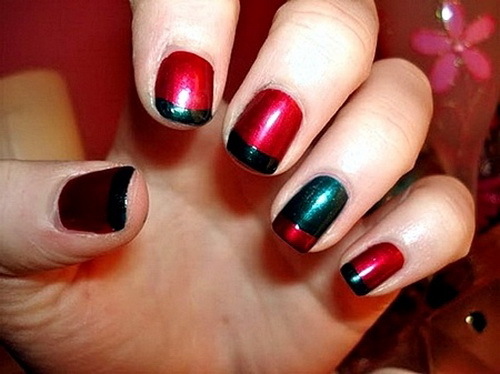 One can add fun by painting her nails using alternate colors to pep up the style o meter. 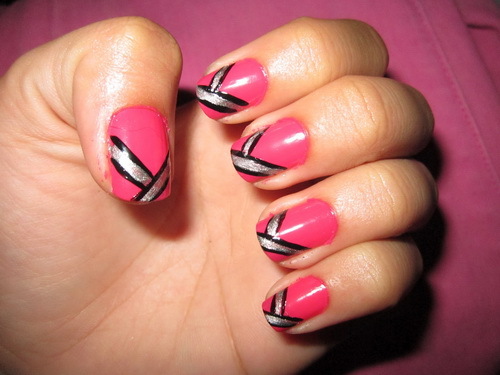 Doing such a thing involves less time and energy, plus it suits every occasion. 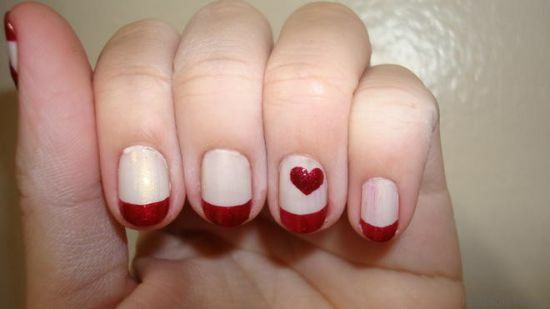 There are other ways to decorate nails that are simple for starters. 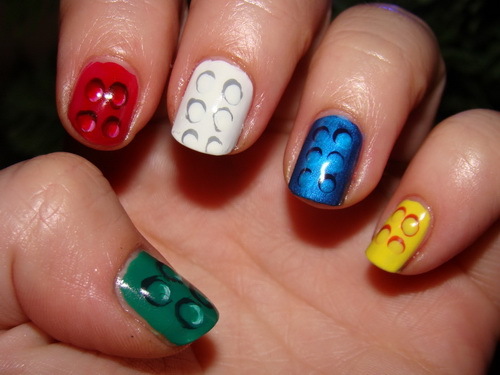 Simply open up a few bottles of nail colors, all different, and take a match stick or a pin. 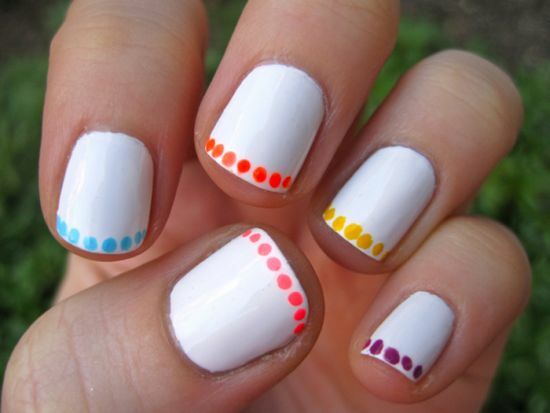 Dip the pin in the bottles and make dots on your nails. 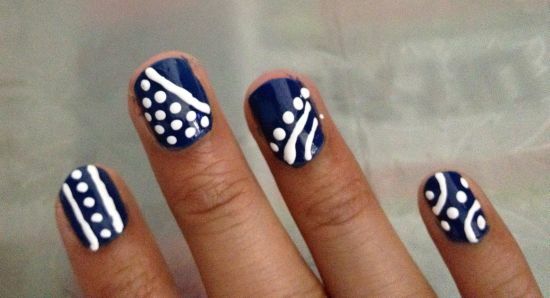 Dots are the latest craze among young girls as these look stylish and are quite easy to do. 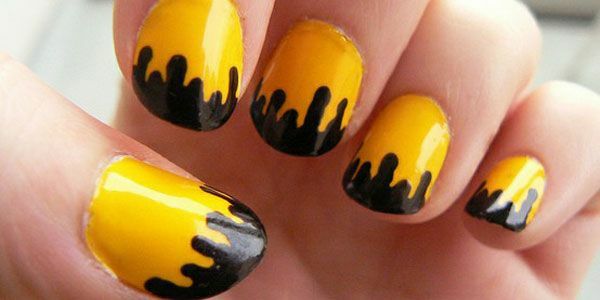 For a more dramatic look, one can use nail polishes that are sold at super markets these days and are just perfect when you need to style yourself up for a party. 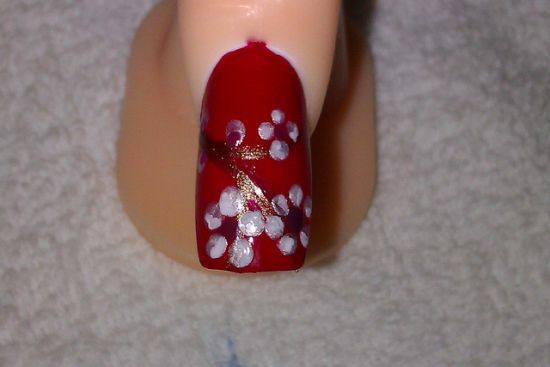 Nail designs like stickers and wraps too look glamorous and are suitable for all age groups. 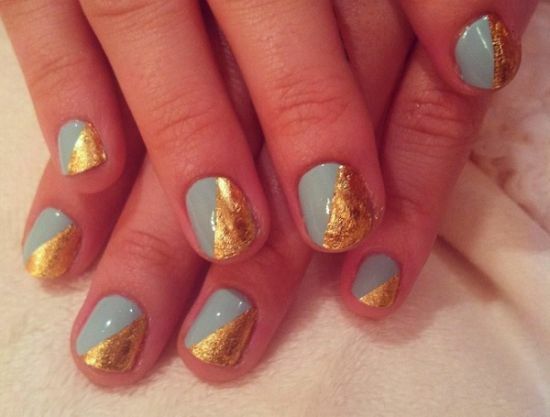 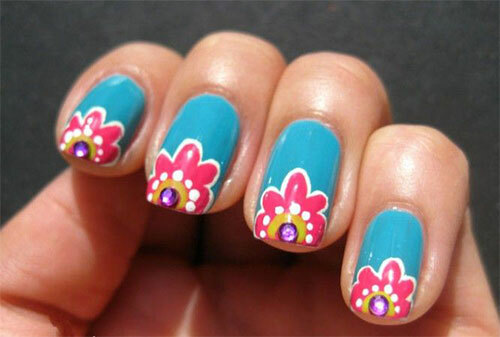 Using such nail designs involves less time and one can get the right look in an instant. 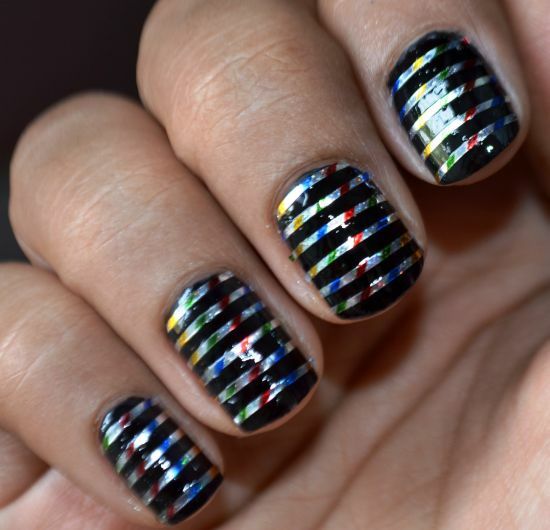 For an evening party like a wedding reception, girls can deck their nails using rhinestones of different colors and stick these on their painted nails. 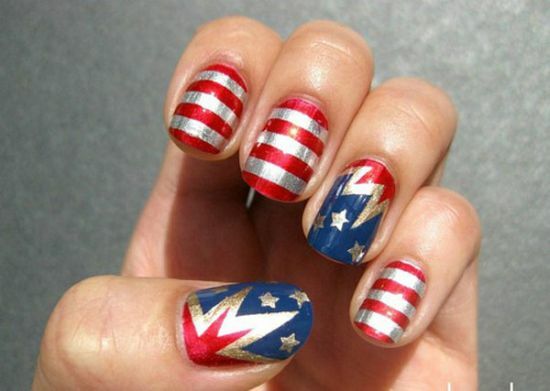 Such nail art is soon becoming a craze and is loved by millions all over. 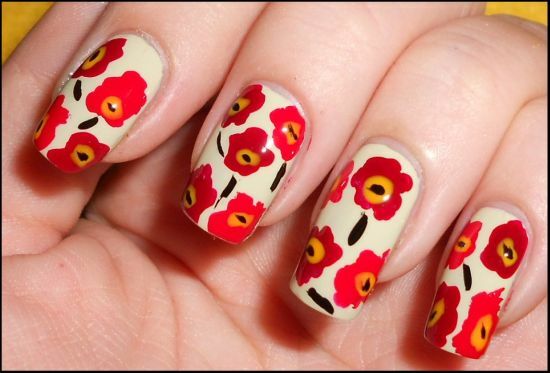 The trend for decorating nails with cute nail designs is spreading like a forest fire among girls who want to look exotic from every angle. 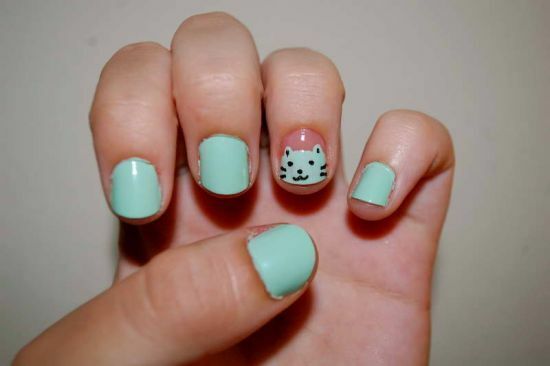 Nail art is not cumbersome. 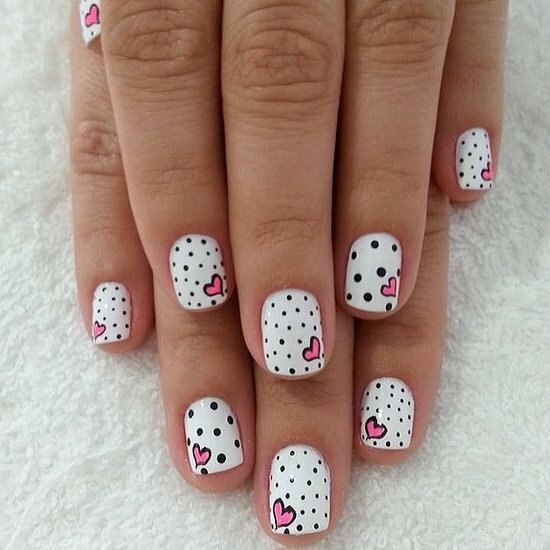 One can take help from this post and start with simple and cute nail designs that involve animal prints, floral designs, cartoons and hearts as are showcased below. 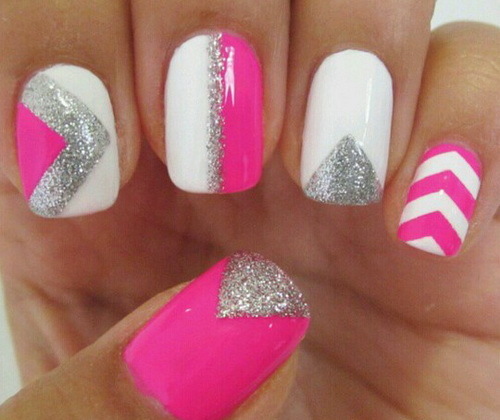 I am hopeful you would come back asking for more!